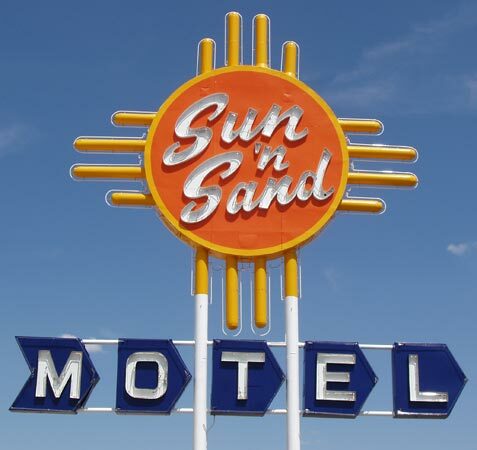 The symbol originated with the Indians of Zia [pronounce it "tSEE-ah"] Pueblo (Indian village) in ancient times. The symbol has sacred meaning to the Zia. Four is a sacred number which symbolizes the Circle of Life: four winds, four seasons, four directions, and four sacred obligations. The circle binds the four elements of four together. 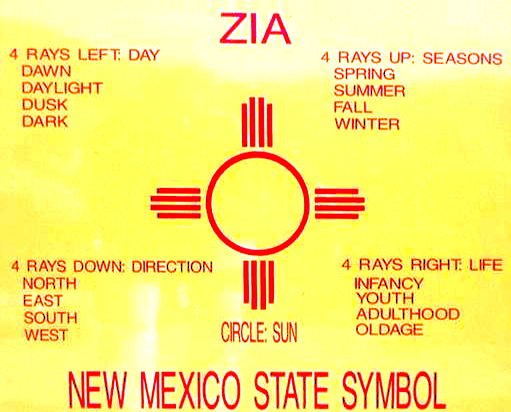 Zia is the name of an Indian Pueblo located 35 miles northwest of Albuquerque, NM. The Zia pueblo in NM is situated in the steep mountains slopes and canyons of the Sierra Nacimiento Mountains. 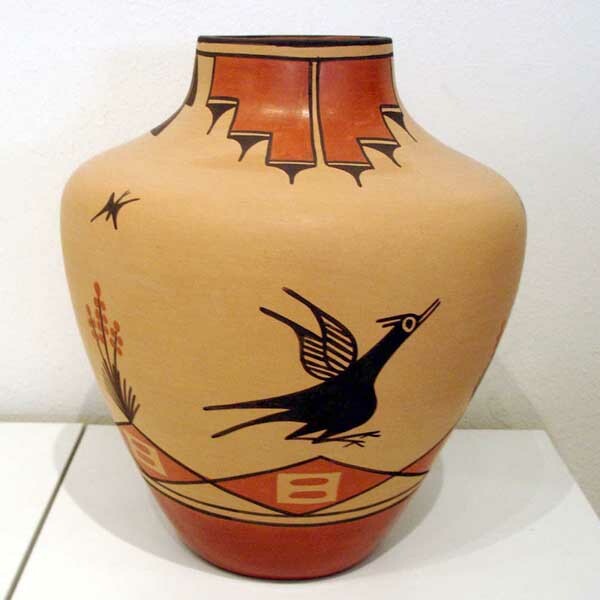 The gently sloping flood plain of the Jemez River, and the large Pajarito and Jemez Plateaus establish the setting for the Zia Indian Reservation. The striking scenery creates exquisite cinematography. 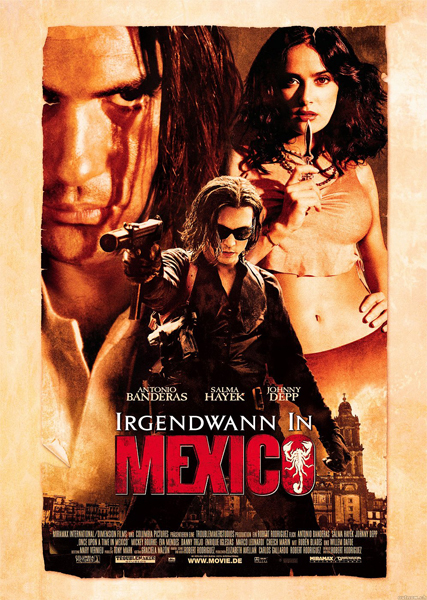 The films Dead or Alive, Desperado II, Earth 2 and New Eden were produced in part or entirely on the Zia Reservation. 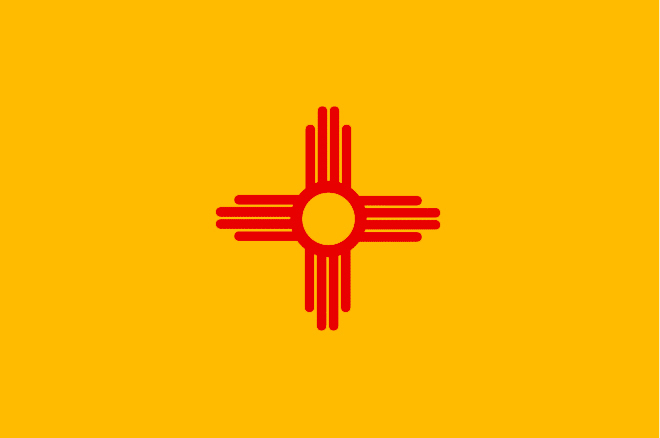 The New Mexico state flag was officially adopted in 1925, 13 years after statehood. Winner of a design contest was an anthropologist/archaeologist, Dr. Harry P. Mera. 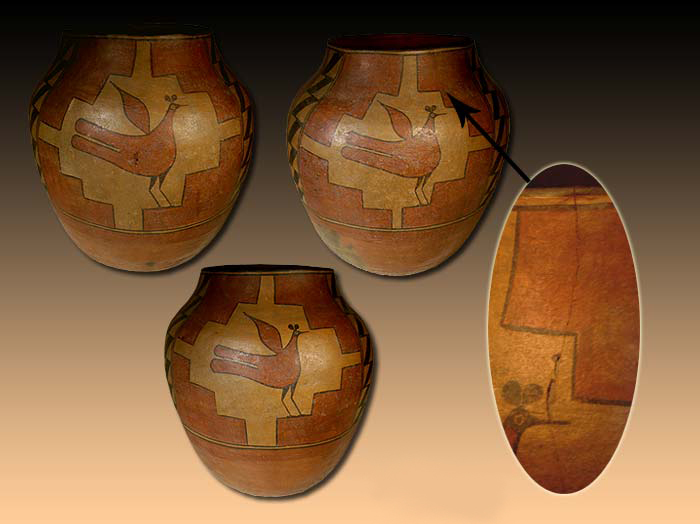 He used the Zia symbol based on a 19th century clay pot made by an unknown woman from Zia Pueblo in NM. Mera stylized the design and used the old Spanish royal colors. His winning design is the flag that the state uses today. 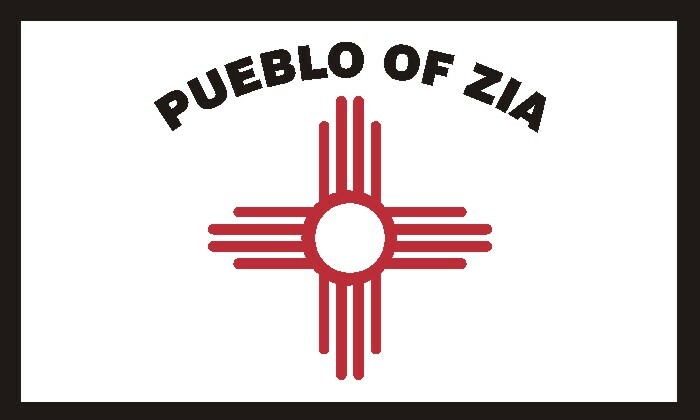 In recent years, Zia Pueblo has made repeated attempts to remove the sacred symbol from the state's flag. It is unclear what the ultimate result of this effort will be. For now, at least, the Zia will remain on the flag.